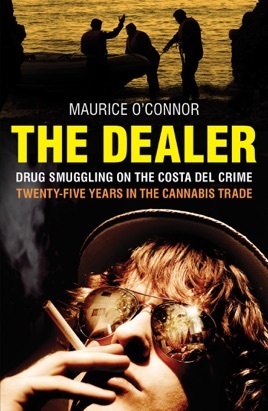 For nearly thirty years, Maurice `Mo' O'Connor trafficked cannabis from north Africa to the cities of the UK and Ireland. Buying from the growers and selling to the dealers from his base on the Costa del Sol, he became the middleman for anyone seeking a consignment of 'puff', large or small. His easy charm and reputation for straight dealing enderead him to the elite of the underworld, and he worked with some of the most powerful gangsters in Europe. 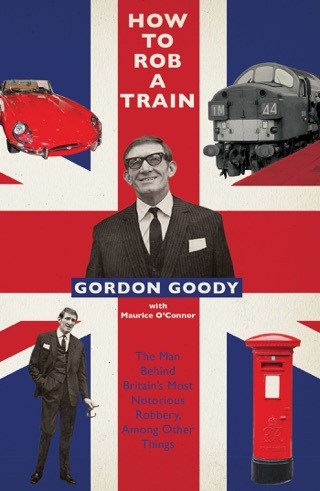 In this often hilarious memoir, he reveals the inside story of the puff game and its triumphs and disasters: how he made fortunes only to lose his secret stash in the BCCI banking scandal; his friendships with numerous celebrities and sports stars; the men who mysteriously went 'missing in action'; and the crazy, colourful and sometimes dangerous characters he met along the way. Eventually caught running a carload of 'pollen' to the Hells Angels in Finland, O'Connor spent three years in a tough Spanish prison, where he wrote his life story. He has seen and done it all, and tells it in rollicking detail. This is a good read, a great in site into the life style on the "Costa del crime" before things were tightened up ! It is a believable read with no reason to suspect that any of it has been fabricated-enjoy. Absolutely superb real life account of ducking and diving in the sun of the costa del sol. An entertaining journey through the glitz of 80's Marbella and Banus scene through to Dublin, Amsterdam and other areas of the Costas throughout the 90's up to present day. The author is superbly slick with accounts of experiences along the way and builds the readers intrigue and imagination with the turn of each page. The scene setting and descriptions of characters the author came across is excellent and keeps the reader wanting more and more. A highly recommended read.